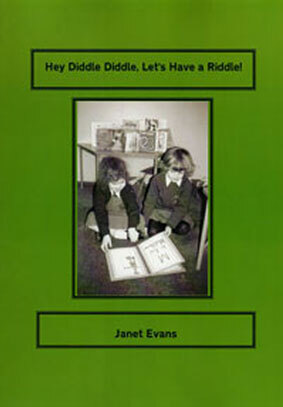 This illustrated book of traditional rhymes, jingles and riddles is for use with children between the ages of 3 - 7 years. It shows how to promote early language development by using the rhymes, jingles and riddles as stimuli for focusing children’s attention. The photocopiable pages can be used to make visual aids, simple games and activities, which promote the use of oral language. Opportunities for developing literacy and mathematical abilities can be found on most of the pages and where appropriate suggestions have been made for creating classroom displays linked to the rhymes, jingles and riddles.